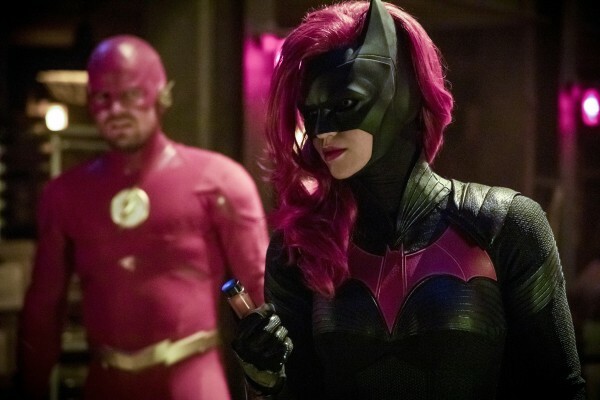 NEW ELSEWORLDS PIX: Looking Good Batwoman! 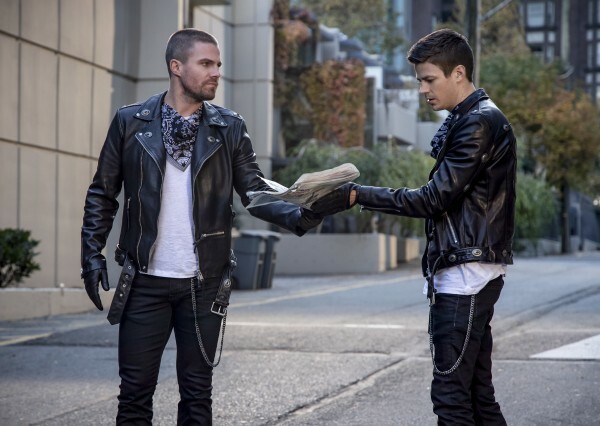 Just a few more pics that were floating around! 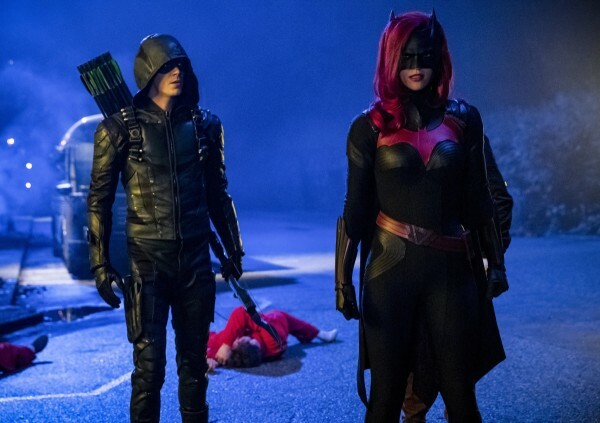 Sound off if you’re excited to see this year’s crossover!!! ← STAR WARS-GALAXY OF ADVENTURES: Trailer… It Launches Nov. 3rd!